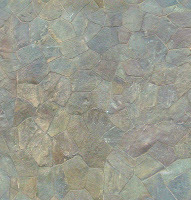 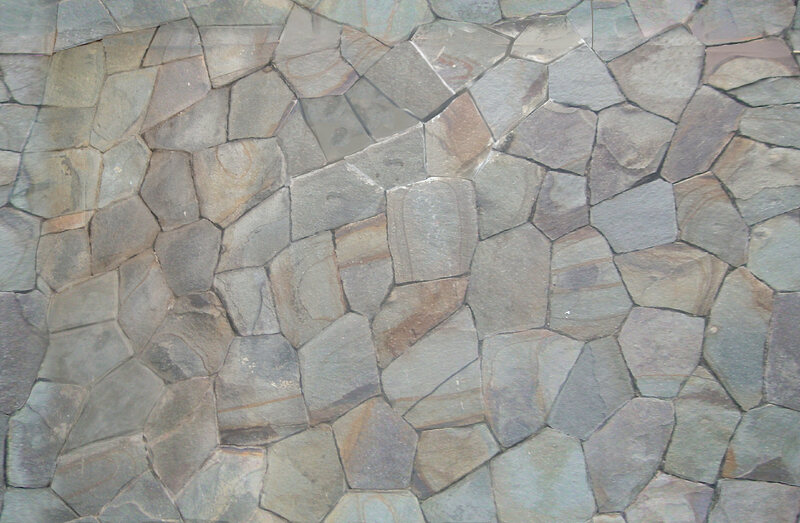 Slate is a fine-grained rock, formed by the metamorphism of shale or clay or volcanic ash. 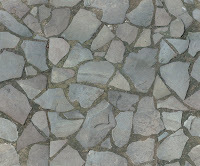 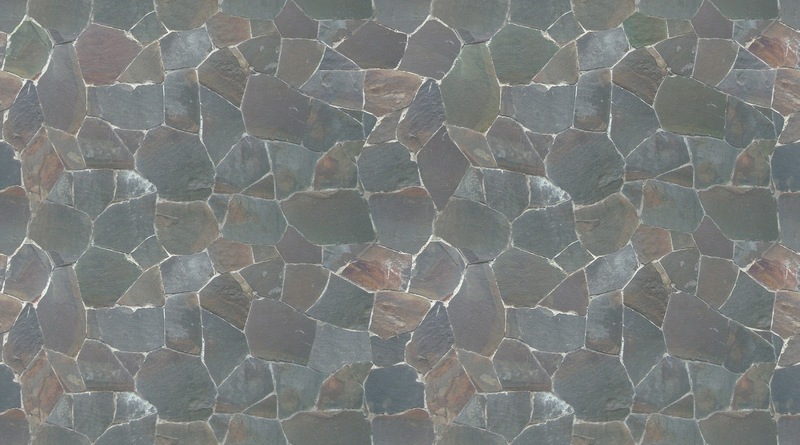 Slate is usually gray-black or bluish-black, but there is also a red, green, purple, etc. 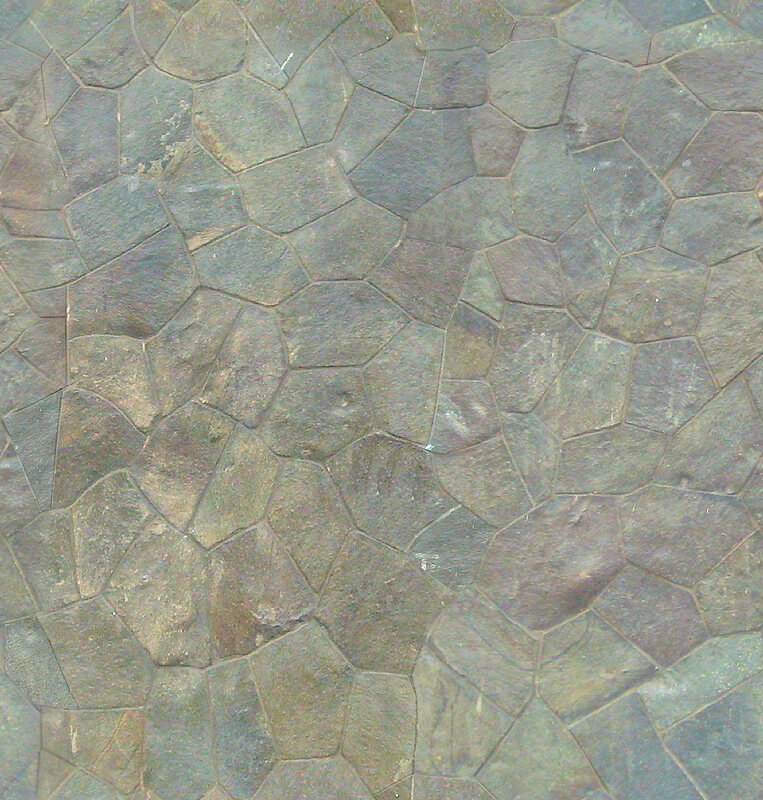 Slate is composed mostly of mica, quartz, muscovite, biotite, chlorite, plus iron ore as accessory minerals, and apatite, graphite, kaolin, magnetite, tourmaline, and zircon (as a small accessory minerals). 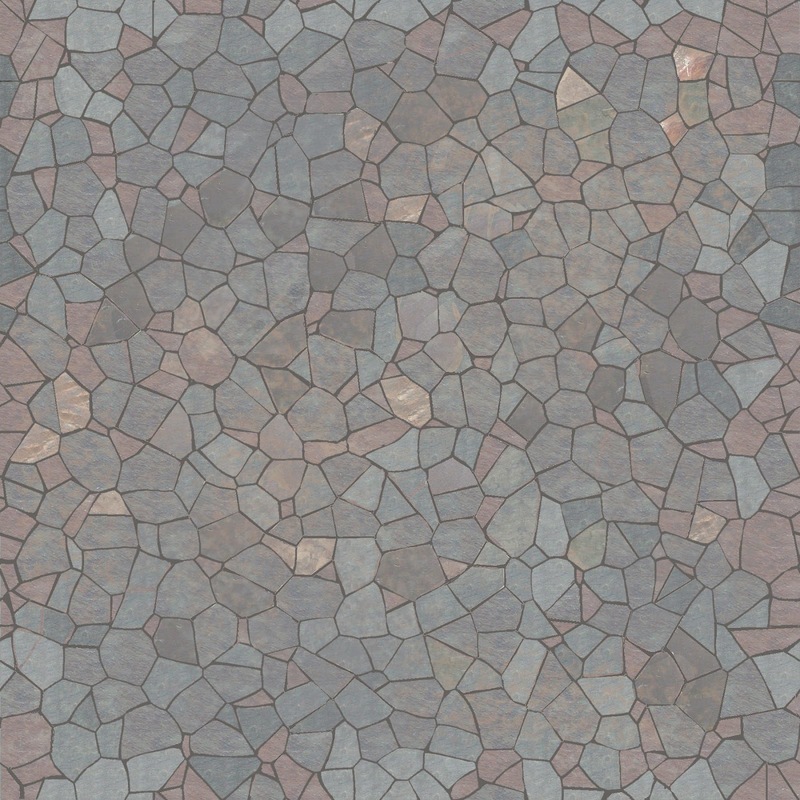 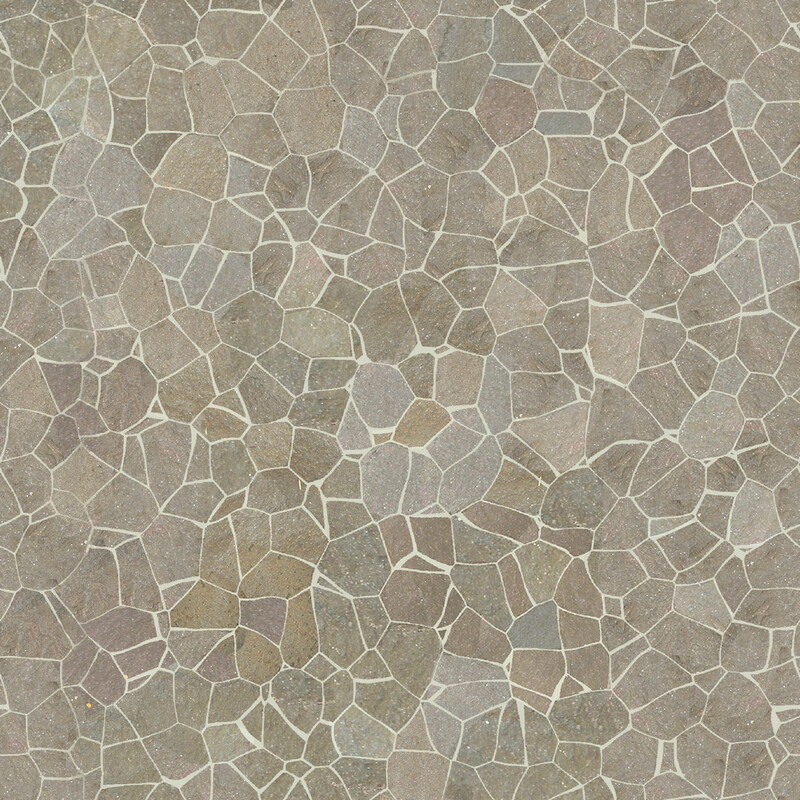 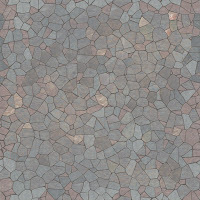 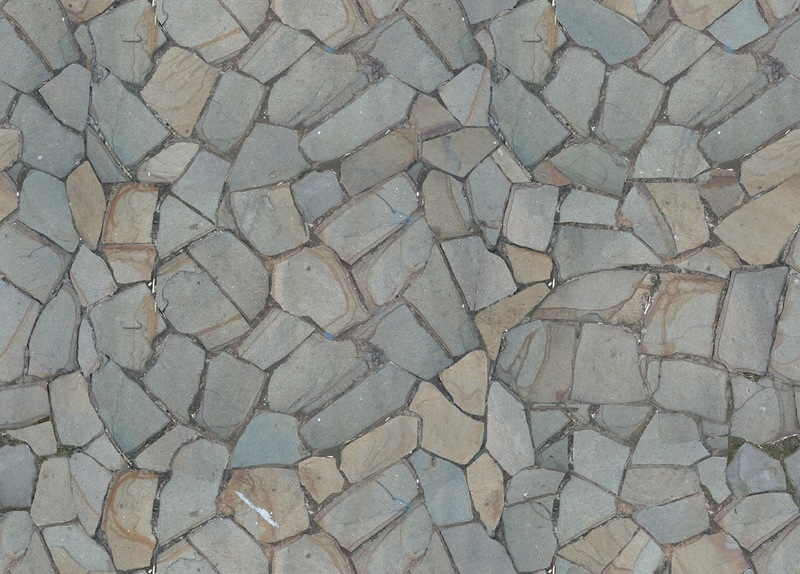 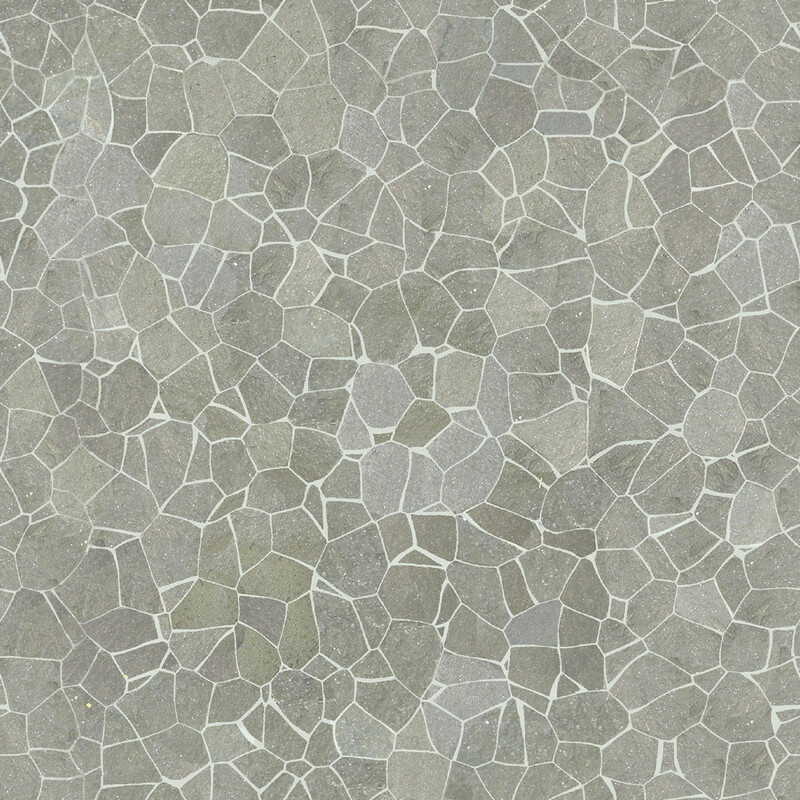 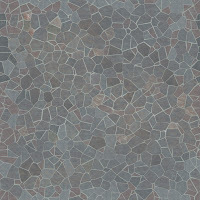 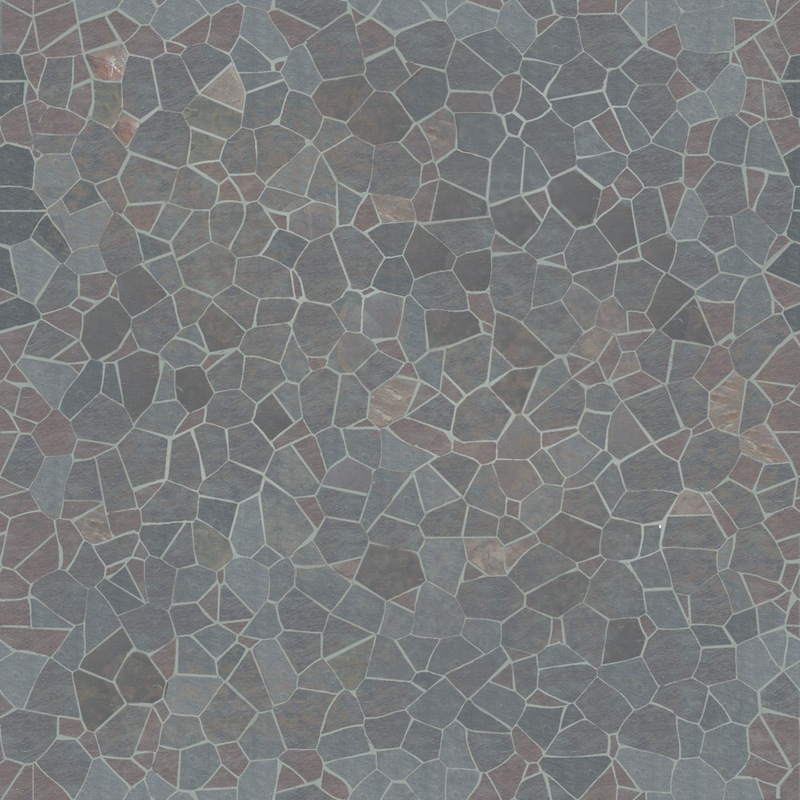 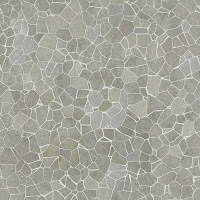 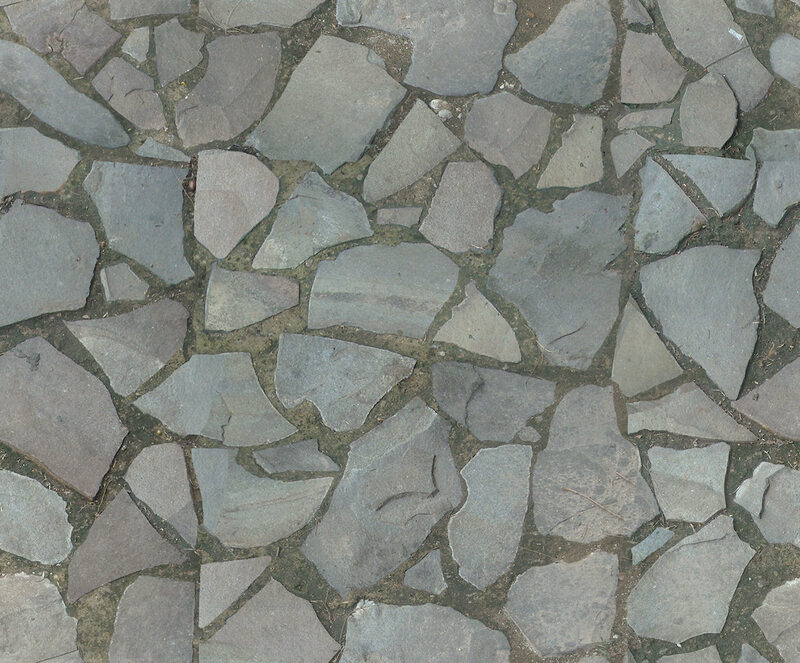 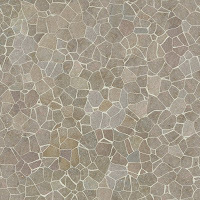 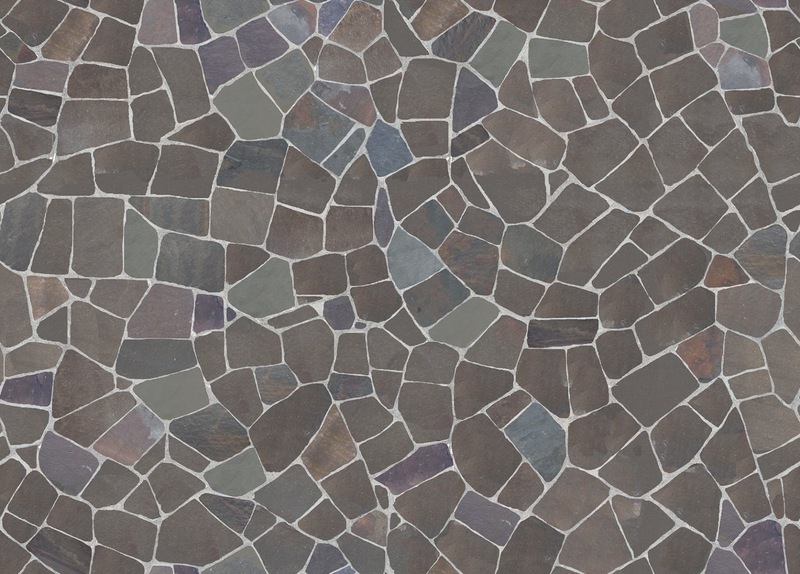 True slate is hard and compact and commonly used for floors, roofs, baseboards, paving stones, stair treads.